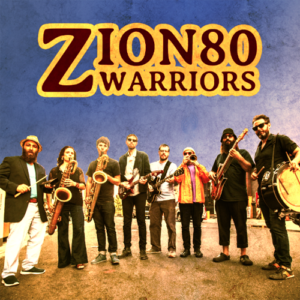 Recorded at Bill Laswell’s legendary studio, Zion80’s new album WARRIORS finds the band delving deeper into their singular mix of deep Afrobeat grooves, mystical Jewish melodies and improvisational madness. Out now on Chant Records. 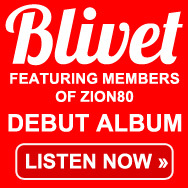 Previous Previous post: PARDES: Zion80’s first official video!